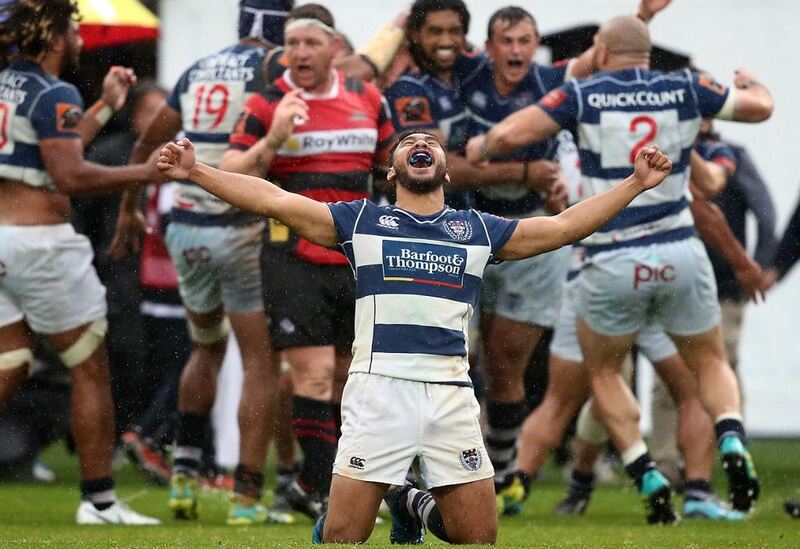 The Mitre 10 Cup has come to an end, with easily the most pulsating game of the lot to round it off as Auckland roared back to beat the Evil Empire in an extra-time thriller and deny the latter a 10th title in the last 11 seasons. As with last year we’re naming a team of the competition, only that this time around it’s a collaborative effort with the selection panel having doubled to myself and Ryan Nixon. So without further ado, your 2018 Mitre 10 Cup Team of the Year. Least Valuable Player: Jarred Hoeata and Jesse Parete (Taranaki). Joint-winners for their dedication to the niggle rather than the game itself, especially at a time when their injury-ravaged side needed as many heads focused on the task at hand.